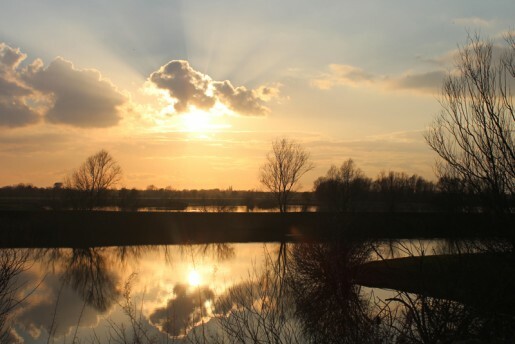 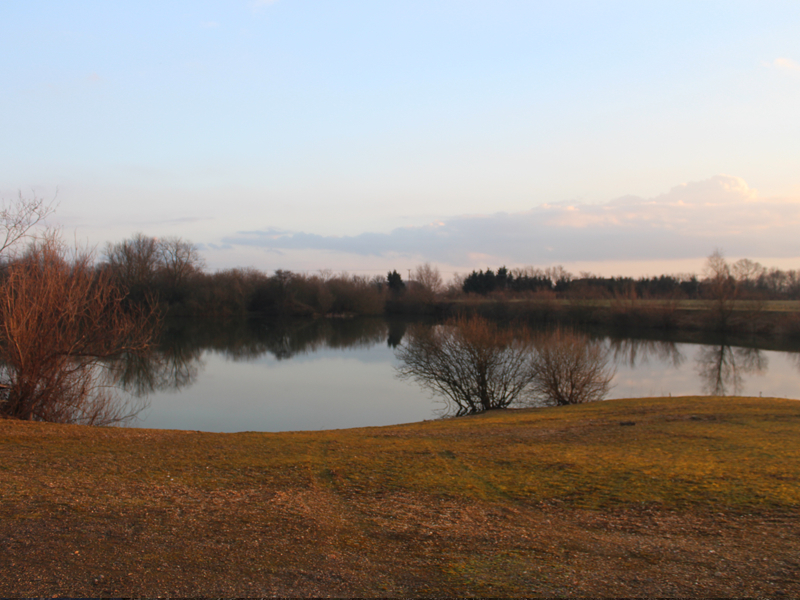 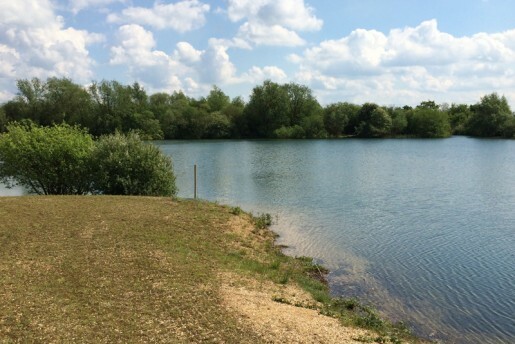 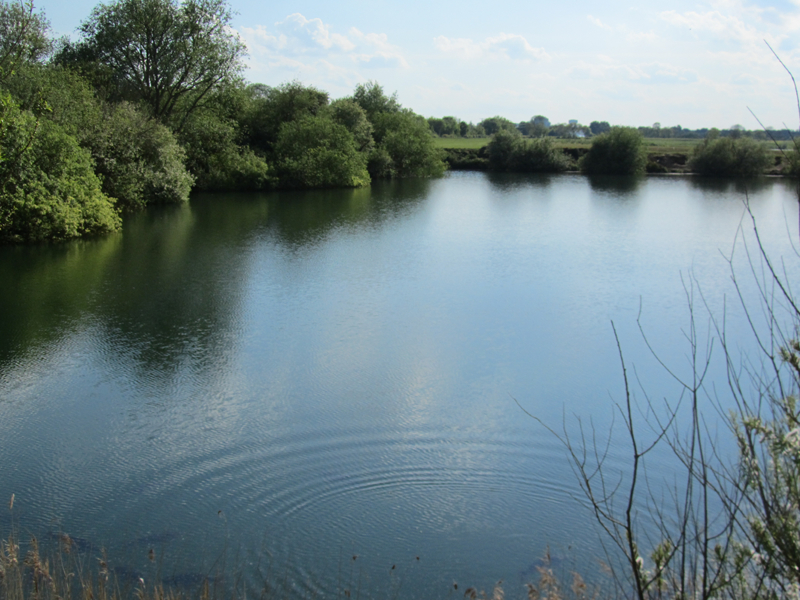 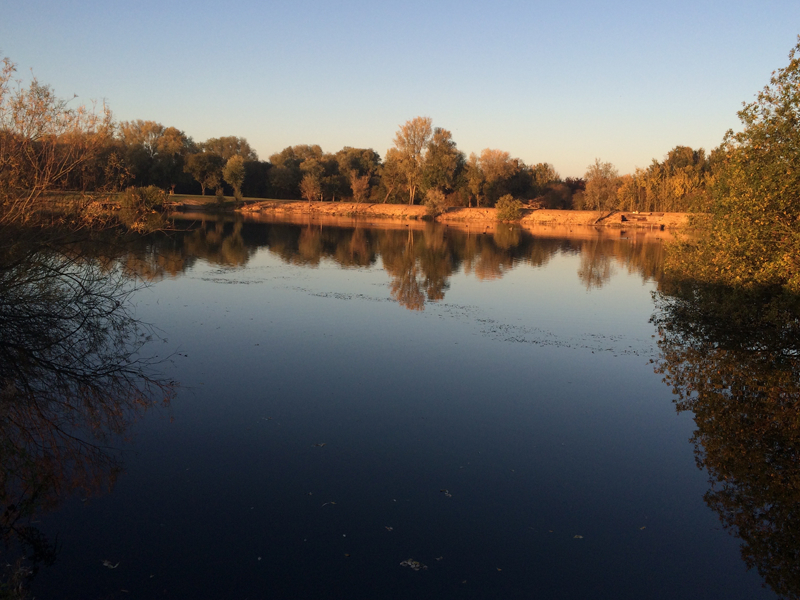 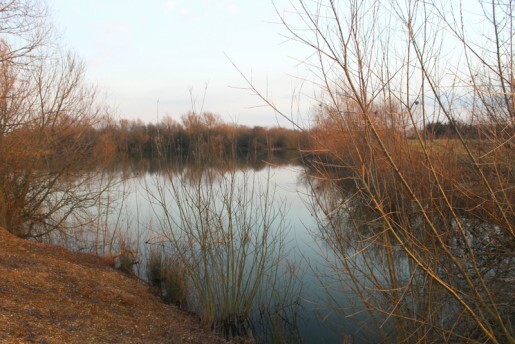 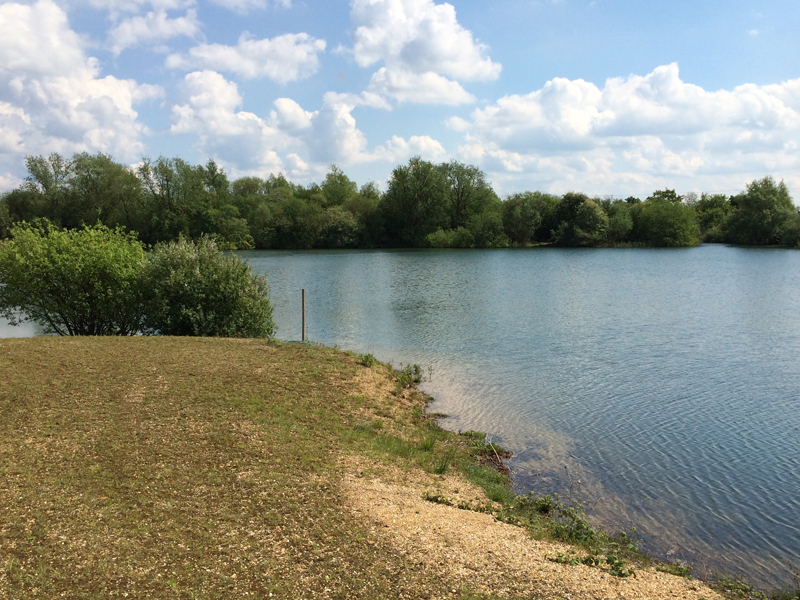 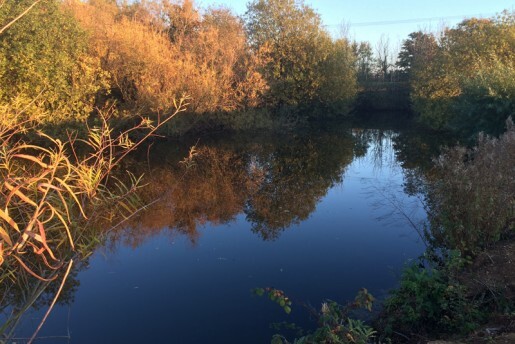 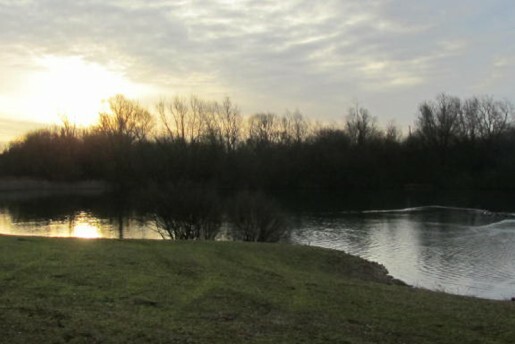 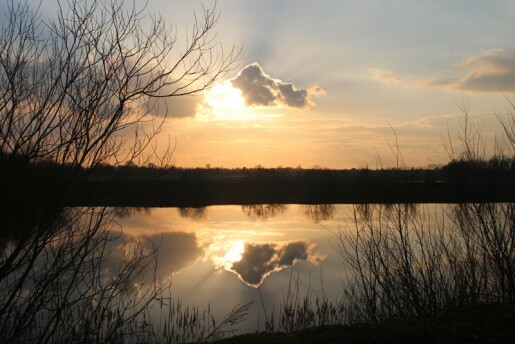 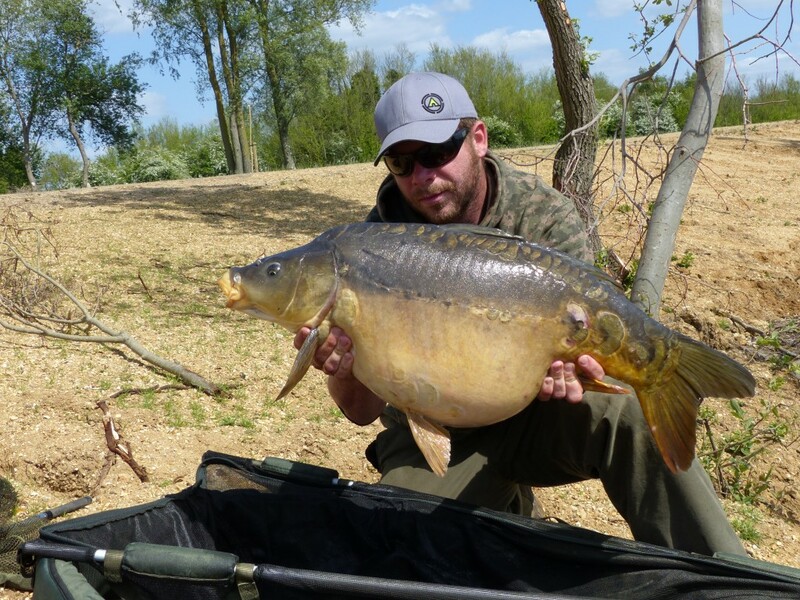 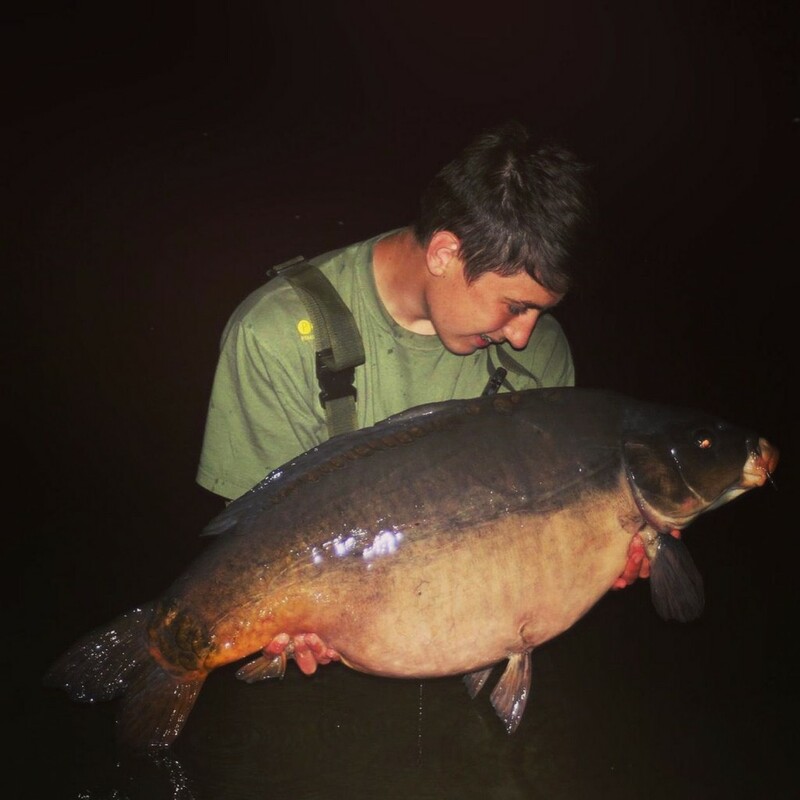 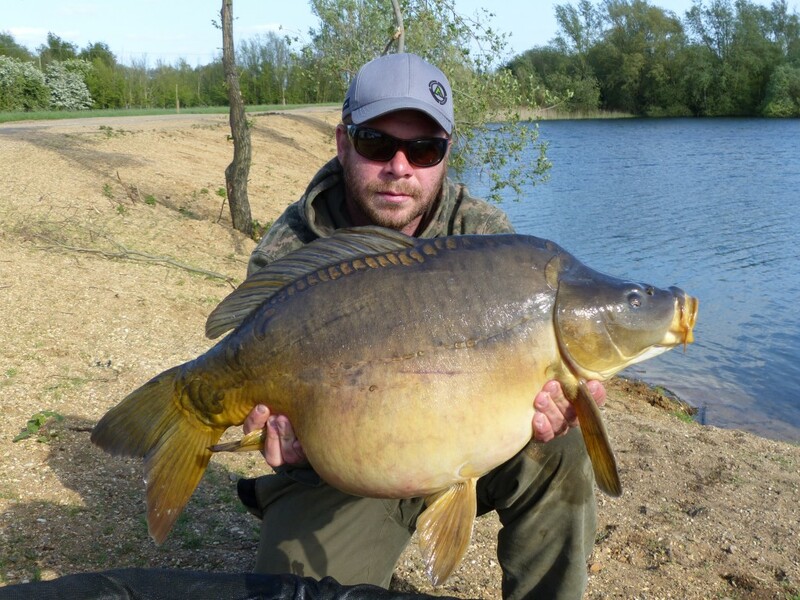 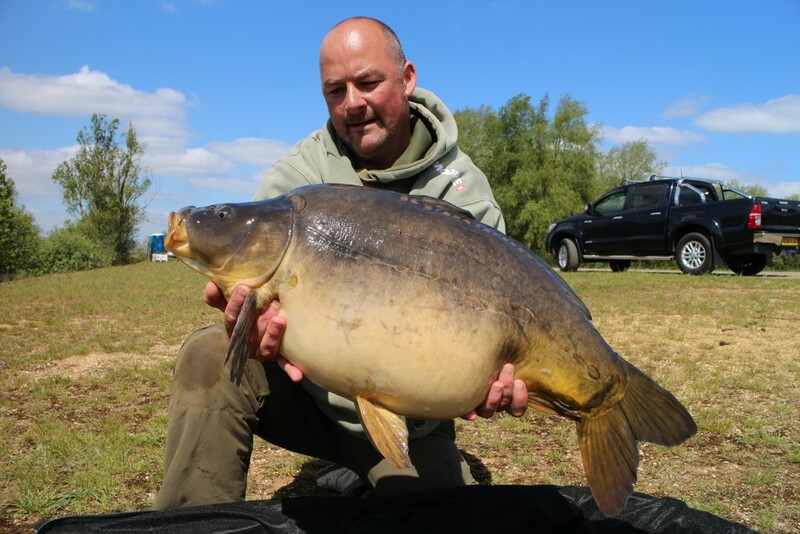 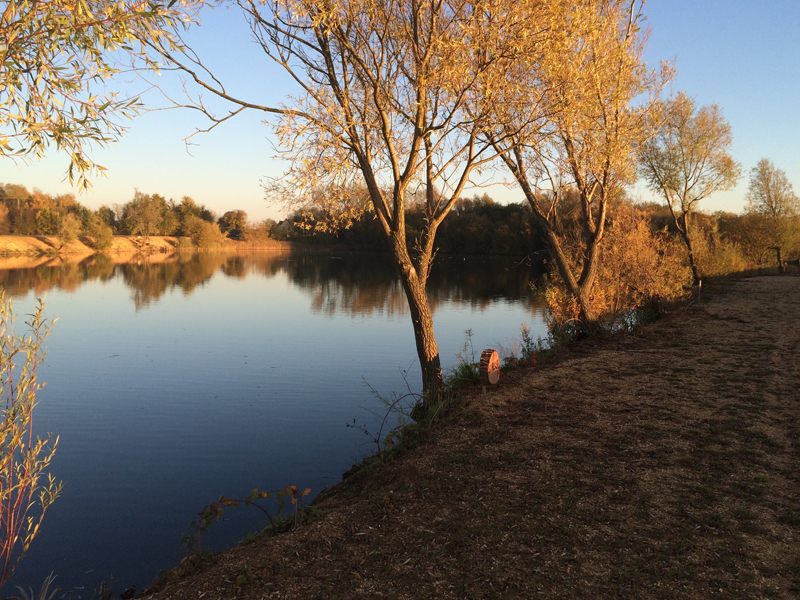 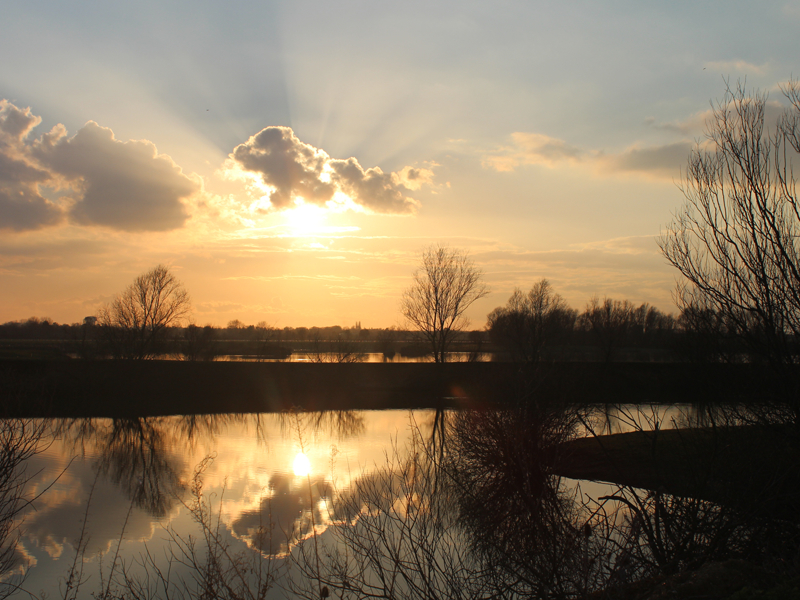 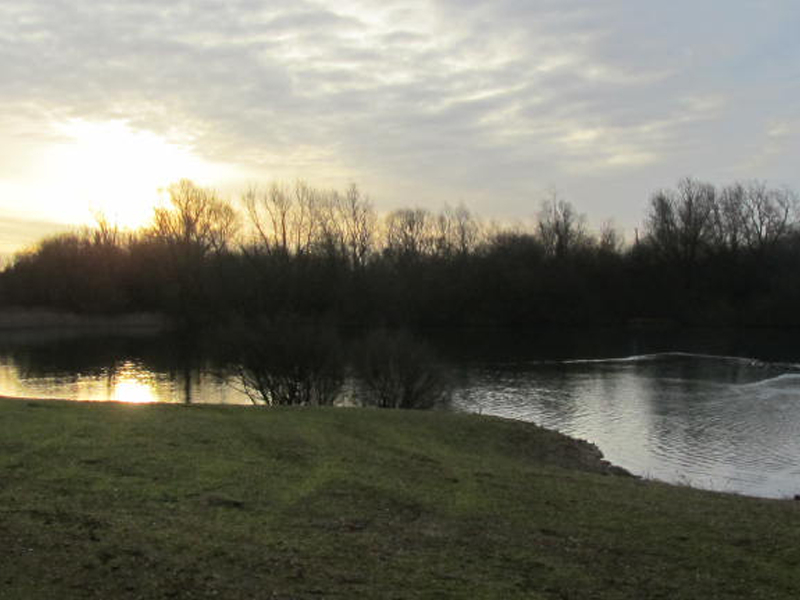 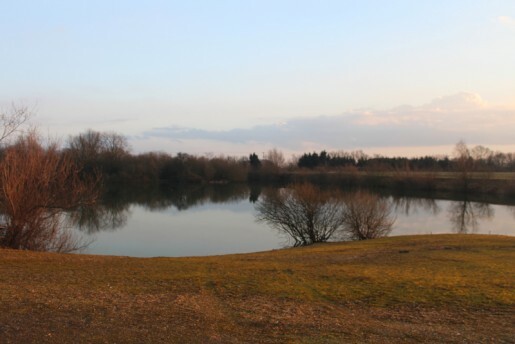 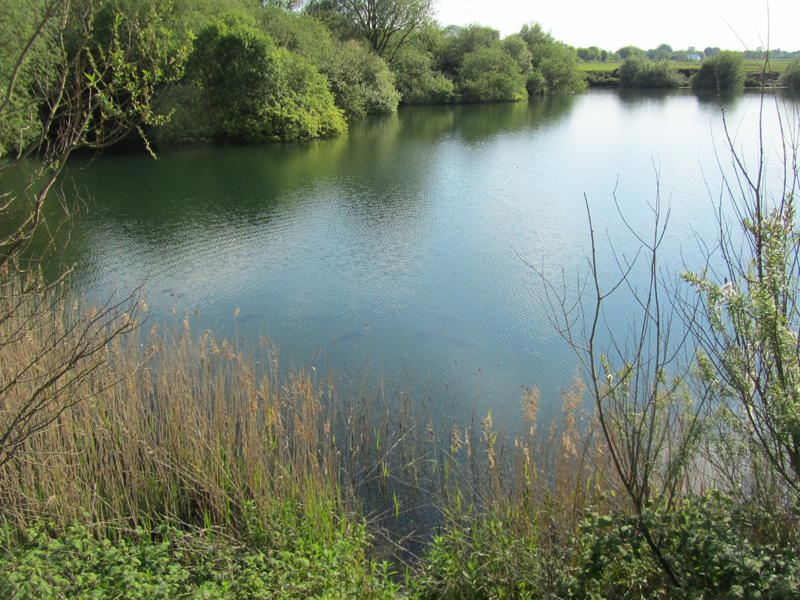 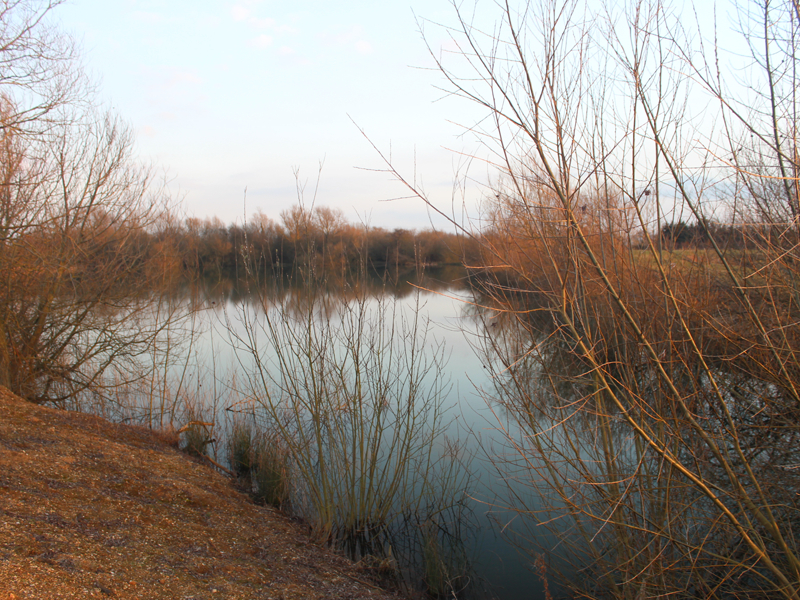 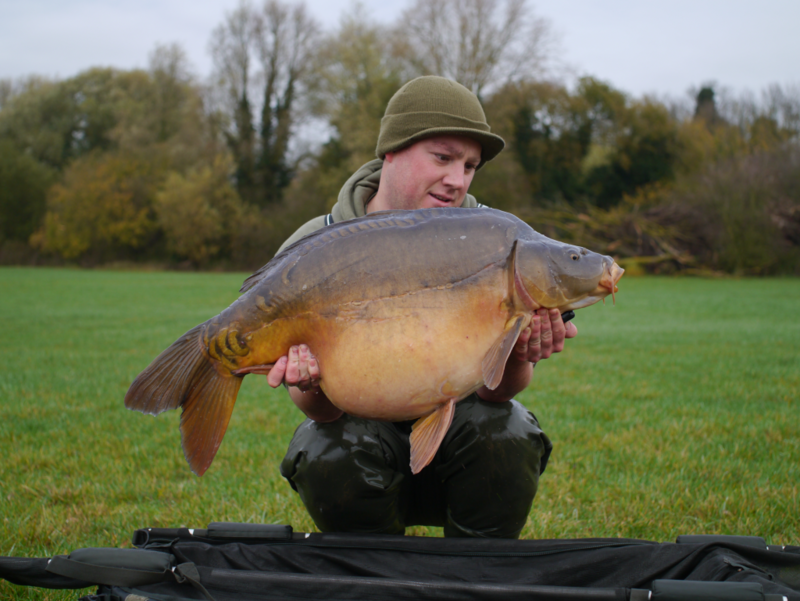 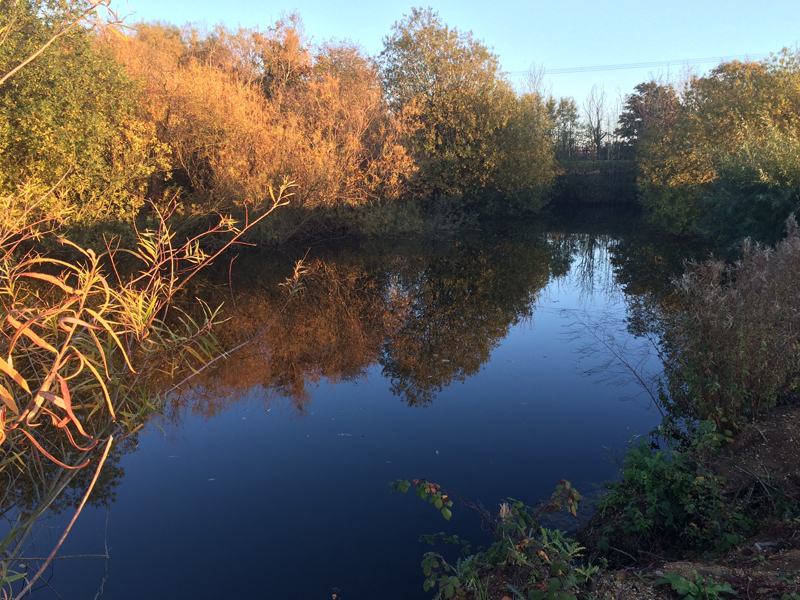 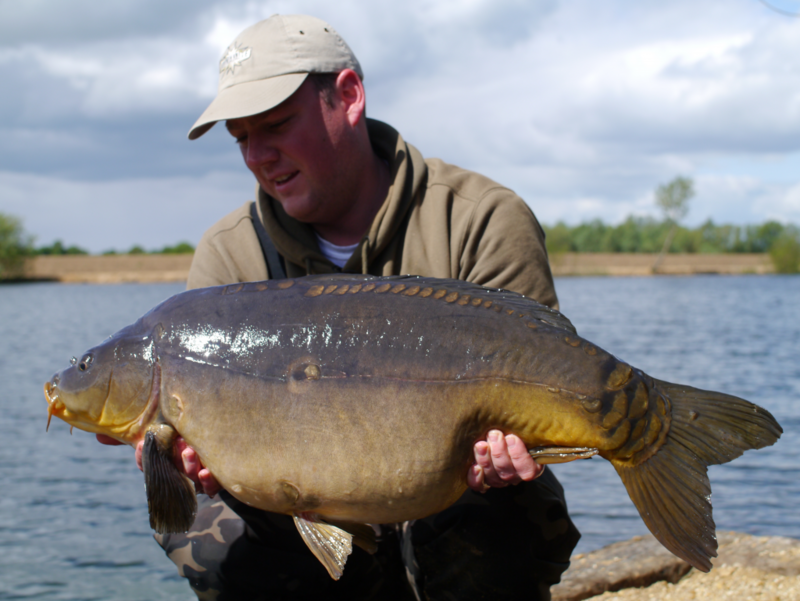 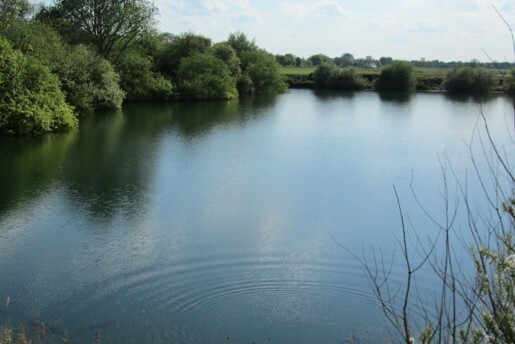 Poachers Pool is believed to have been dug in the early sixties and was used for angling until the early nineties at which point it was closed and used as a holding pond for fish moved from other lakes on site destroyed when extractions started. 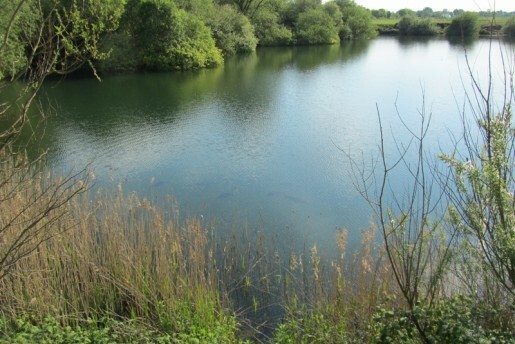 During the period Poachers Pool was closed the lake was poached and it is believed some fish moved which makes it difficult to estimate what was left of the original stock. 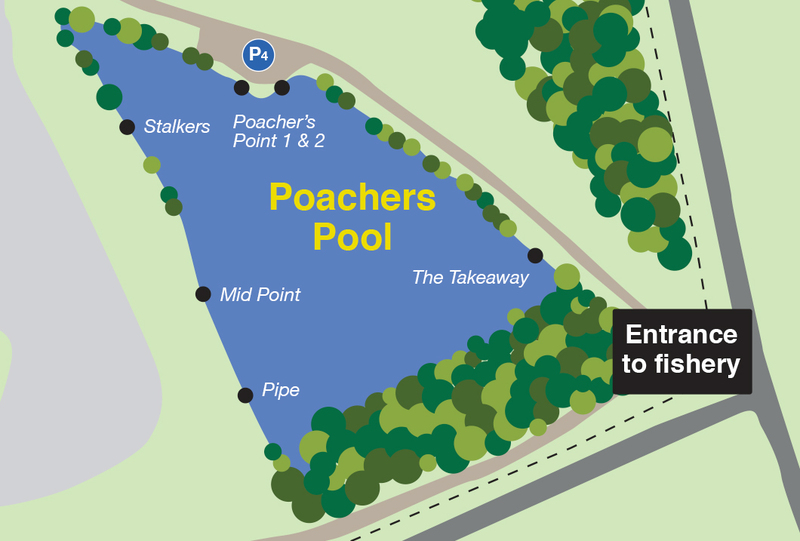 You may have already guessed but this is how Poachers Pool got its name.